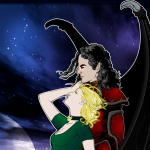 This particular contest had a slight lack of turn out for it, so instead of giving a top five like I normally do I am instead going to just announce the winner. 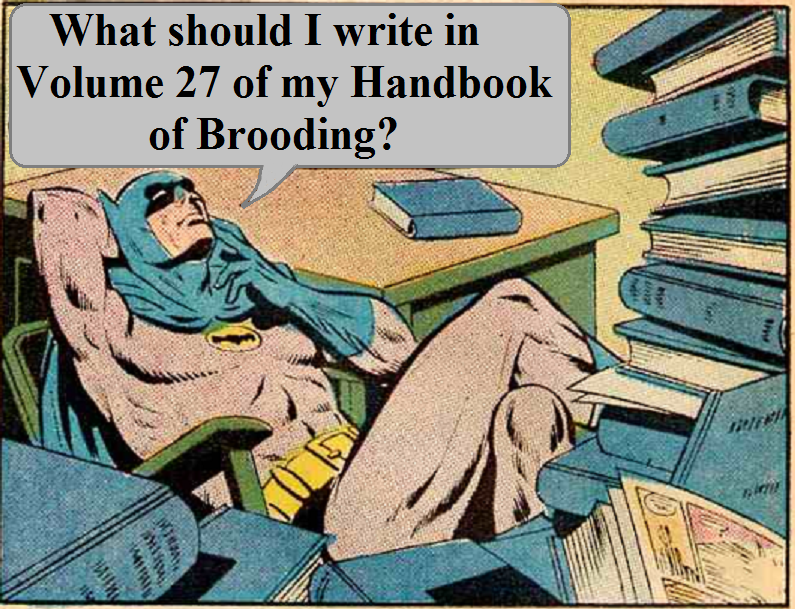 What should I write in Volume 27 of my Handbook of Brooding? 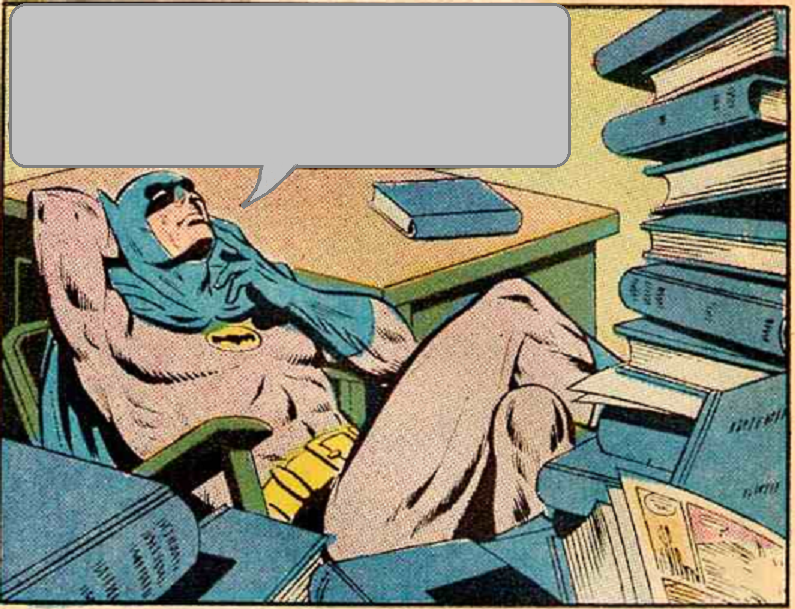 It was a good one . . . congratulations.